Many people assume that speech only needs to sound correct in order to be correct. This is not true. Speech is a highly visual act. If a speaking partner’s speech sounds correct but looks incorrect, speech pathologists would likely consider this situation worthy of intervention. The L sound is a great example of this. Have a look at these two very short videos: both videos show me (without make-up!) saying lion twice, once with my tongue behind my front teeth (the correct way to do it) and once with my tongue in front of my front teeth (the wrong way to do it). The only difference between the videos is that in one video I am covering my mouth and in the other you can clearly see what my mouth is doing. You’ll observe that the two version of L in “lion” sound the same! You’d be surprised how often this is something I have to directly work on in my sessions with kids in my private clinical practice. So it is important to get the tongue to stay behind the front teeth. 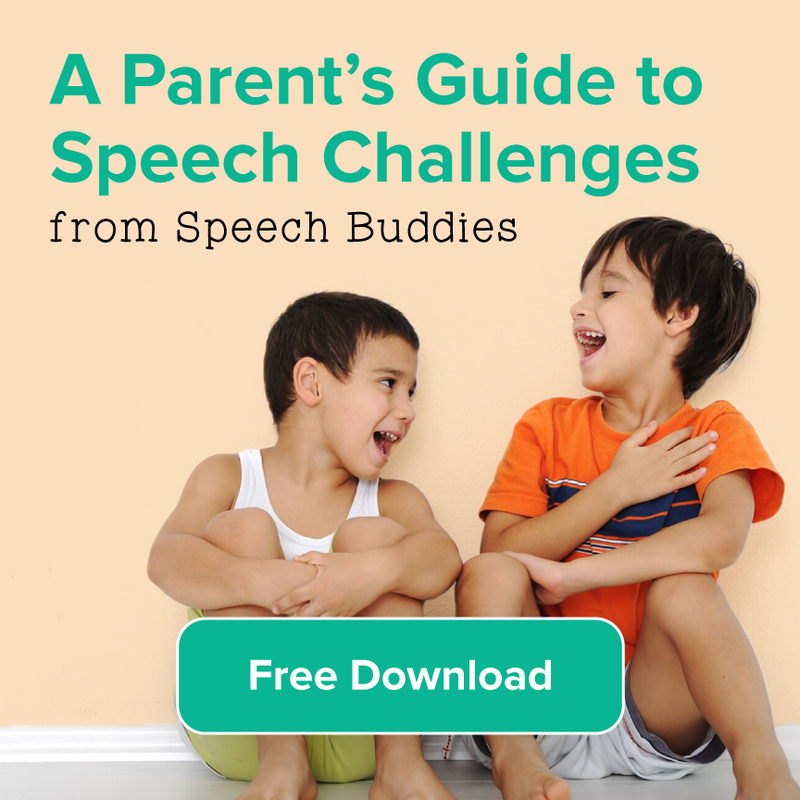 Speech Buddies can be enormously effective in achieving and then habituating this. To train correct L in your child as efficiently as possible, I strongly encourage you to use all of your child’s senses. These include his or her tactile sense, visual sense, auditory sense and, though it is not, strictly speaking, a sense, verbal cues in the form of descriptions all are crucial to teaching your child correct L. The Lion Speech Buddy Tool can help your child feel correct placement, right behind the upper front teeth. Have your child imitate your own placement of the tongue for the sound. A mirror is a handy way for your child to see his own tongue placement (I use a portable make-up mirror). Frequently repeat the sounds of a correct L and an incorrect L in order to get your child accustomed to hearing the difference. Often, when a child is just making that learning breakthrough, on a particular item, he or she might say “yamp” for “lamp” for the first time, but then, with a combination of visual and tactile cues, he or she will often say “lamp” correctly. A great thing to do here is to download any cheap or even free recording app on your tablet or phone and record this. 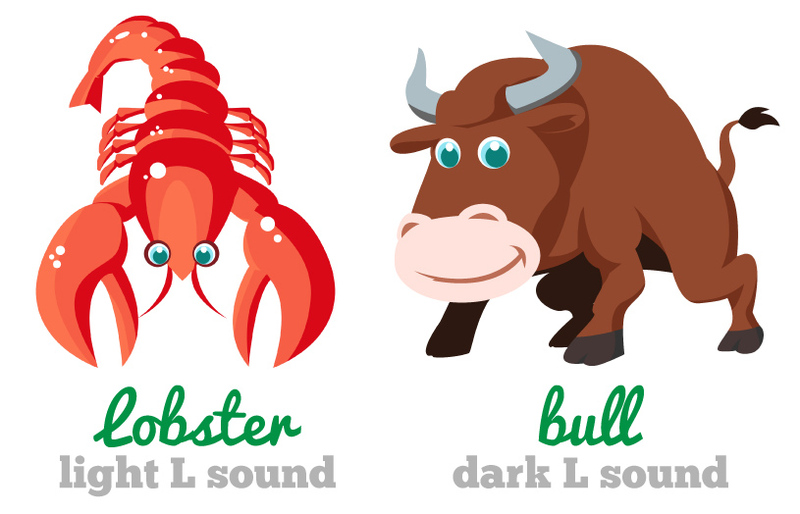 It is incredibly powerful for your child to be able to hear the difference between how he or she might say the L sound. Also, make sure you are also simultaneously using verbal descriptions of correct tongue placement; adding this will help pull together all available learning modalities and can really improve results. Does the L sound right? Practice hard! 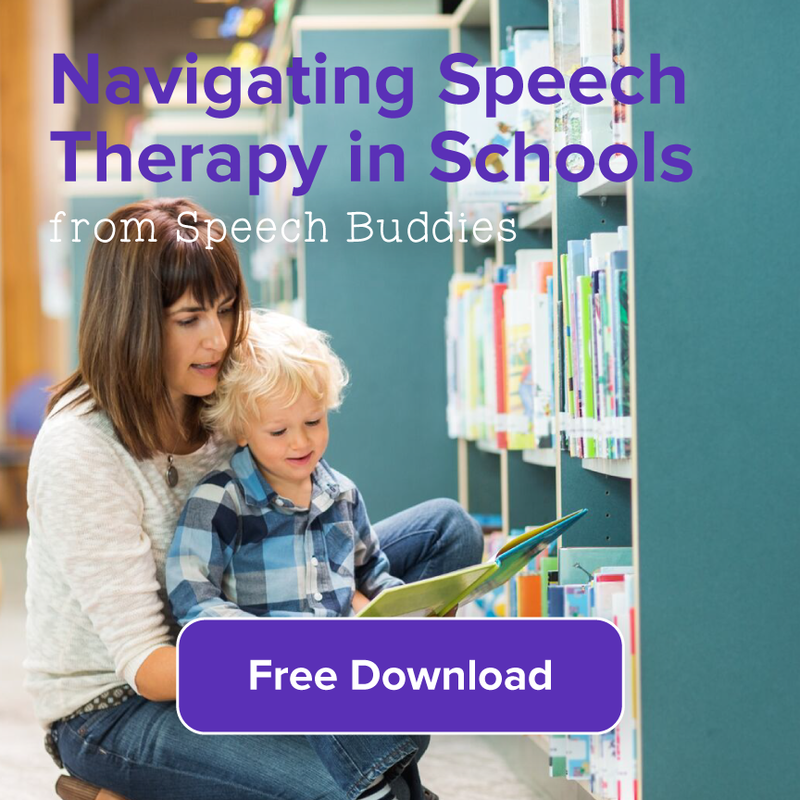 There is more and more acceptance in the research literature for speech disorders that increasing complexity quickly is an effective way to reinforce your child’s new, correct L sound. At first, it is a good idea to start easy and have your child say the L sound in isolation (LLL) or simple syllables (La, Li, Lo). But once he or she has made that first learning breakthrough and can say the sound correctly, move straight to words with L at the beginning of the word (e.g. lion, leaf, log) and in the middle of words (alley, salad, pillow), then to L in blends or clusters (clock, glue, play, fly, slide); and quickly move to these words and others in short phrases and then in longer sentences. 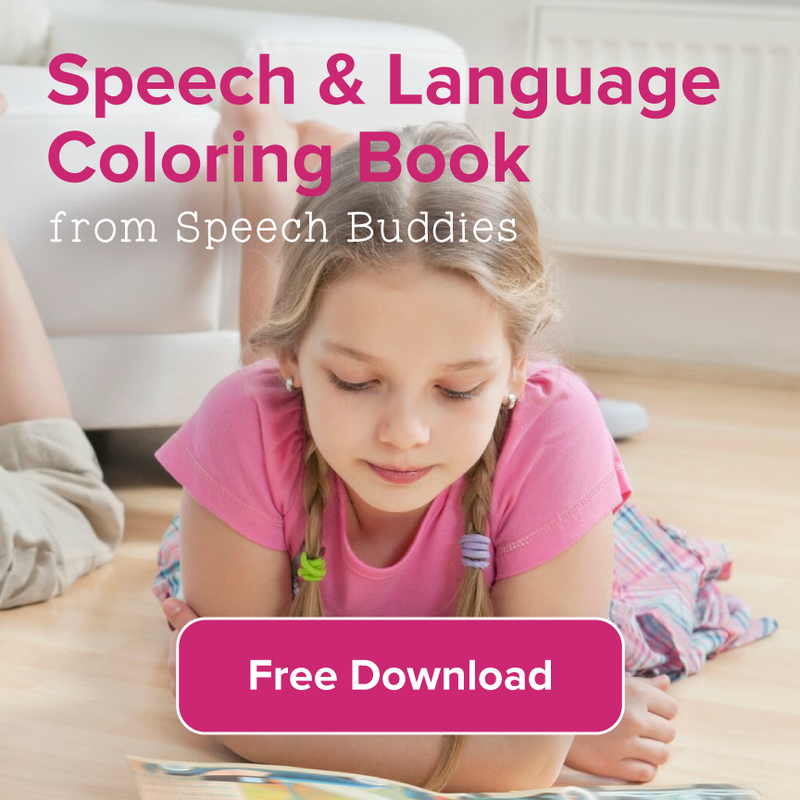 This may seem counter-intuitive at first and you will want to gauge your own child’s frustration tolerance, but rest assured that introducing more complex and difficult items has been shown to be a comparatively effective way of getting your child to not only get over that initial learning hump, but to make correct L a habit of his speech. It is essentially impossible to say a correct-sounding L sound when L is at the beginning of a word without the tongue tip making direct contact with the alveolar ridge, or the area on the roof of the mouth right behind the upper front teeth. This L sound at the beginning and in the middle of words is also called “light” L by scientists who focus on phonetics, or the sounds of the world’s languages. But, it is possible to say the L sound at the end of words without hitting this tongue target. In fact, in running speech, many speakers of at least North American English don’t often make contact with the target when the L sound comes at the end of the word. However the tongue does need to undergo some form of raising in order for the listener to perceive the sound as L. This is also called “dark” L. The crucial thing that has to happen here is for the body of the tongue to slightly raise toward the back portion of the mouth. When this happens, the root of the tongue, or the very back portion of the tongue, will also pull back to tighten the space in this throat area. One way to simulate this is to have your child gargle water, which has essentially the same effect, of pulling the root of the tongue back. The bottom line is that when it comes time to work on L at the end of words, the focus should be more on the middle and back of the tongue as they pull up and back, respectively, to make this sound correctly. 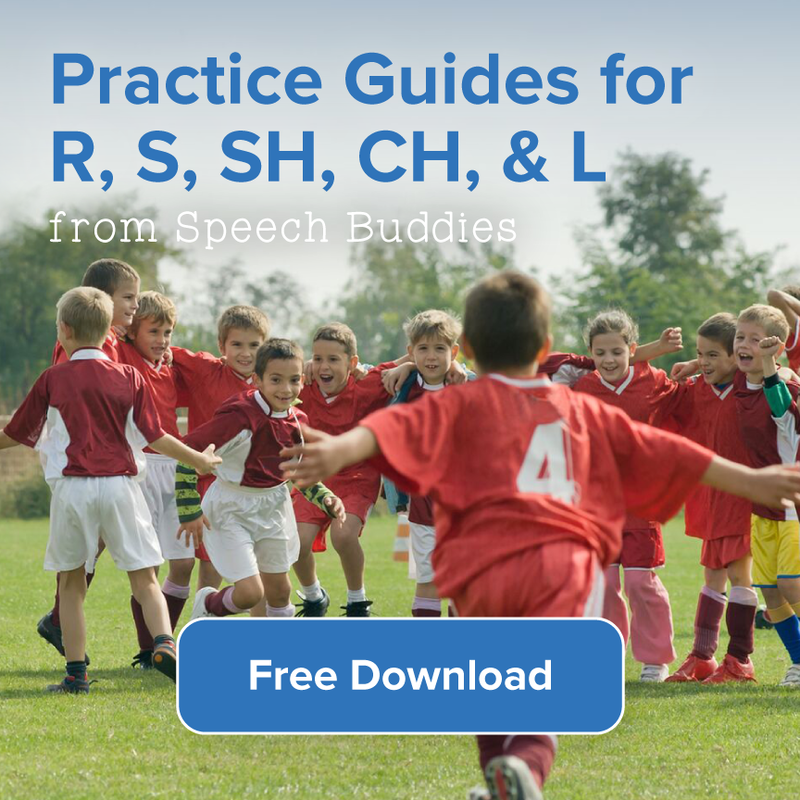 So, even though the L sound may be the most straightforward of the sounds that Speech Buddies Tools treat, there are some extra important considerations to keep in mind as you work with your child. Make sure the tongue really is behind the upper front teeth, as the sound of your child’s L can possibly trick you: if the tongue is going outside of the teeth, that would still be considered incorrect L.
do keep in mind the difference between this “light” L and “dark” L as you move from working on this sound at the beginning and in the middle of words, to the end of words. Best of luck with your home-based follow-up work and do keep us posted! ← Children’s Songs in Different Languages — Singing Language Learning!